"The Sugar House bar serves craft and classic cocktails to thirsty Detroiters. 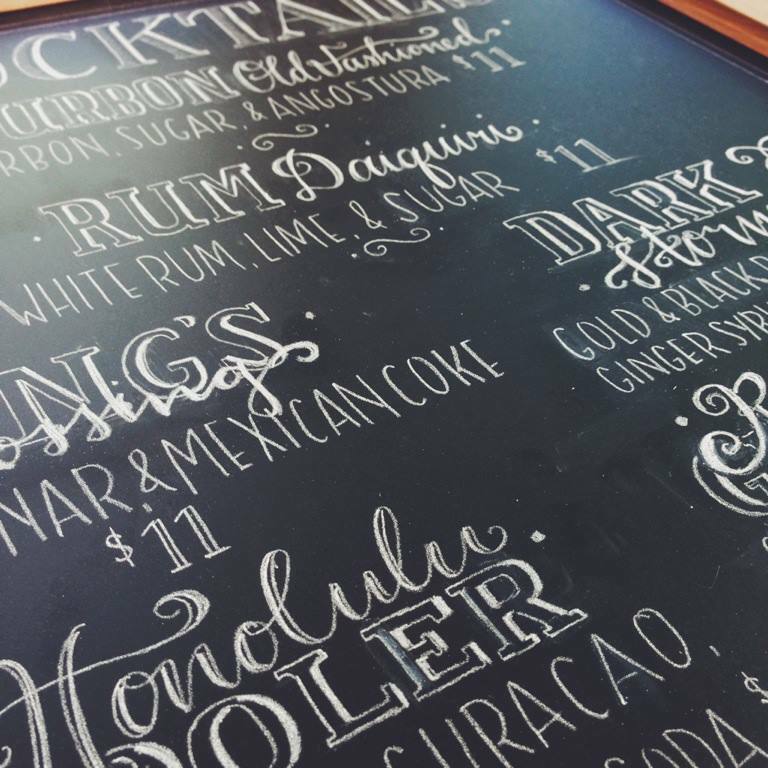 Our menu will change seasonally, with daily drink and weekly punch specials. It also includes a selection of exceptional beers from around the world, as well as organic, natural wines, and small plates."